CSA Environmental have been working closely with Taylor Wimpey UK Ltd. to design and deliver new residential development and public open space at the former Howe Barracks MOD site at Canterbury, Kent. Our ecology team has been busy implementing mitigation and enhancement measures for reptiles, bats and dormice since 2017. CSA secured European Protected Species (EPS) mitigation licences for bats in 2017 and dormice in 2018, which has allowed construction of residential development and delivery of a large area of public open space ‘Legacy Park’ to commence. 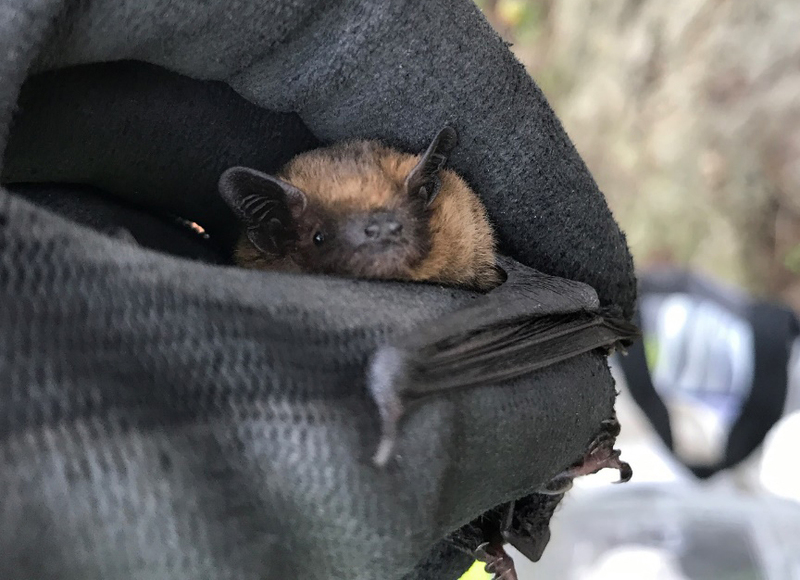 Bat mitigation works carried out in 2017 found nine bats including common pipistrelle and brown long eared, with 2018 bat box monitoring checks confirming evidence of bats using these features – great news indicating mitigation is working successfully! This year we look forward to continuing the mitigation works, with implementation of the final stages of the EPSL for dormice and delivery of biodiversity enhancement measures within Legacy Park including creation of a wildlife pond and hibernacula features, new wildflower grassland seeding and tree planting works.